This afternoon, Chief Judge for the federal court in the Middle District of Pennsylvania, Christopher Conner, ruled that Plaintiffs in the cases Abu-Jamal v. Kane and Prison Legal News v. Kane had standing against Attorney General Kane to seek a ruling on the constitutionality of the Silencing Act, a censorship law targeted at Mumia Abu-Jamal and other currently and formerly incarcerated people. Defendant Seth Williams was dismissed from the case based on his explicit disavowal of enforcing the act until a court of competent jurisdiction rules on the constitutionality of the statute. His dismissal does not hinder Plaintiffs ability to obtain the relief of invalidating this law, as a favorable ruling on the First Amendment issue against Defendant Kane will achieve the same result. Williams’ disavowal of enforcement is a far cry from his political grandstanding in support of this bill’s passage in the fall. The judge has ordered Plaintiffs’ motion for preliminary injunction to be merged with a trial on the merits, meaning that if we win we will be granted a permanent injunction against the statute, and the statue will be invalidated. The trial is set for March 30 in Harrisburg, PA approximately 5 months since former Governor Corbett signed this ill-fated bill into law on October 21st 2015. The Abolitionist Law Center, Amistad Law Project, and the Roderick and Solange MacArthur Justice Center at Northwestern University School of Law filed the lawsuit on Nov. 10th to stop enforcement of the law. The law firms represent Mumia Abu-Jamal, Prison Radio, Educators for Mumia Abu-Jamal, Kerry “Shakaboona” Marshall, Robert L. Holbrook, Donnell Palmer, Anthony Chance, and Human Rights Coalition. 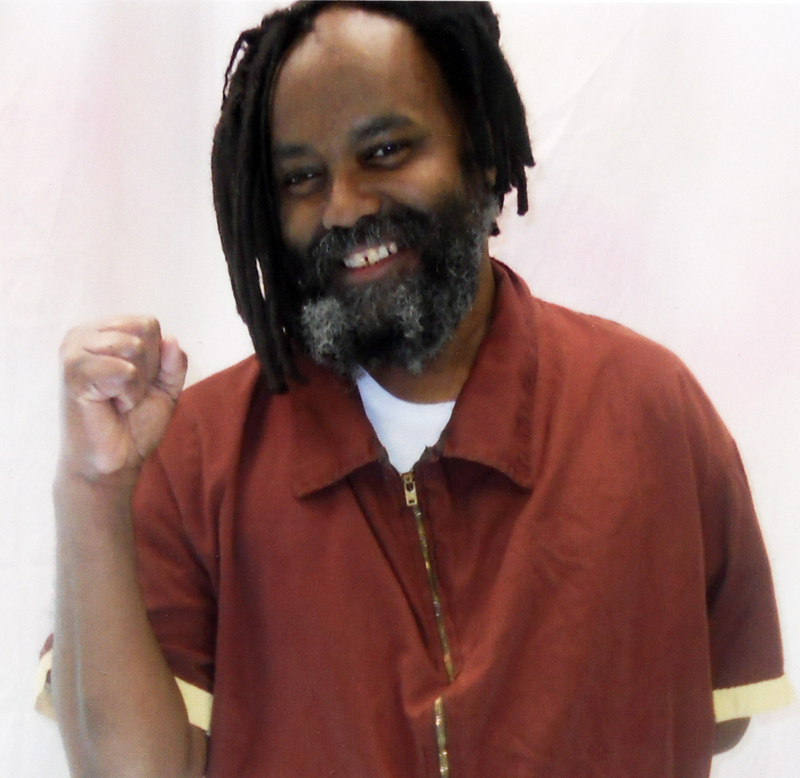 After a prerecorded commencement speech by journalist and prisoner Mumia Abu-Jamal was played for graduates at Goddard College in Vermont, the Pennsylvania legislature passed and outgoing Governor Corbett signed into law the Silencing Act on October 21st, 16 days after the commencement speech. Onward and upward!! All power to the people! Thank you for all you are doing. I know how difficult it is to get those in power to show what they are doing, and to be transparent. But I think by their actions you will know them, and what they need to hide becomes apparent as now that they keep Mumia from proper health care. I fear no coincidence in the timing of his physical collapse, when I believe the intention was he would not survive, as it was at the time of his original arrest. I like to believe he is still alive because there are some in medicine that still take seriously their oath to do at least no harm and refuse to let politics drive their services.